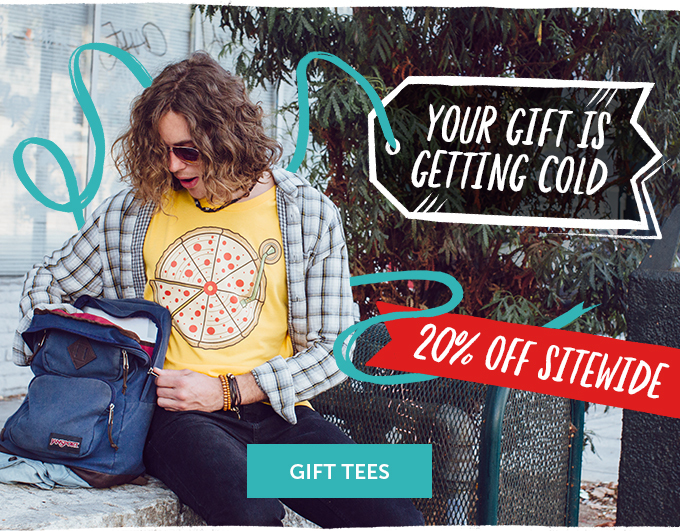 RedBubble: 20% off site-wide - Blog @ That Awesome Shirt! Your gift is getting cold. Don't miss out! Last day to order apparel and mugs with standard shipping and get it by the holidays! Expires 7th of December, 2015.